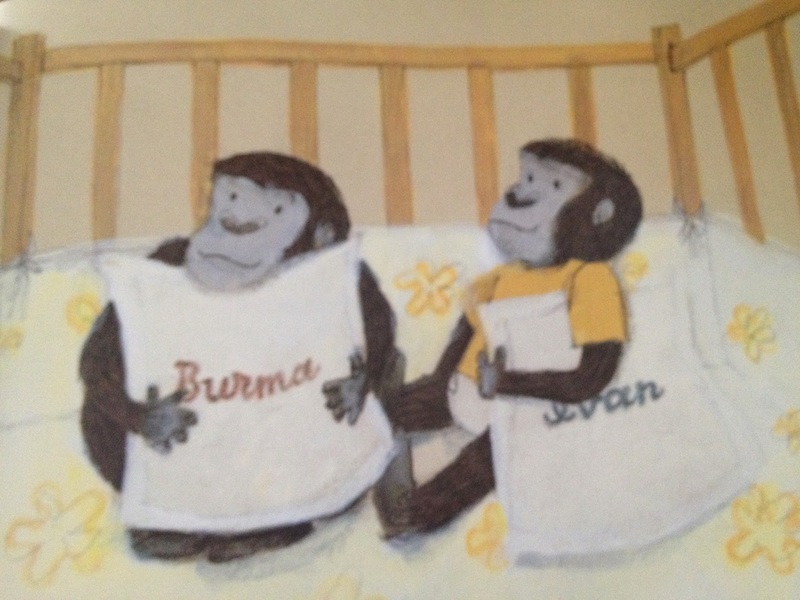 LisaTeachR's Classroom: IMWAYR: Gorilla, gorilla, gorilla!!! If you teach, you must be familiar with Seymour Simon. He's an author of children's non-fiction. 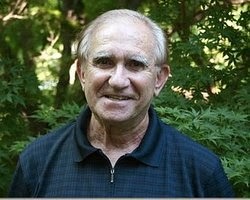 He's written hundreds of books on topics such as gorillas, tornadoes, the brain, whales, and many, many more subjects. 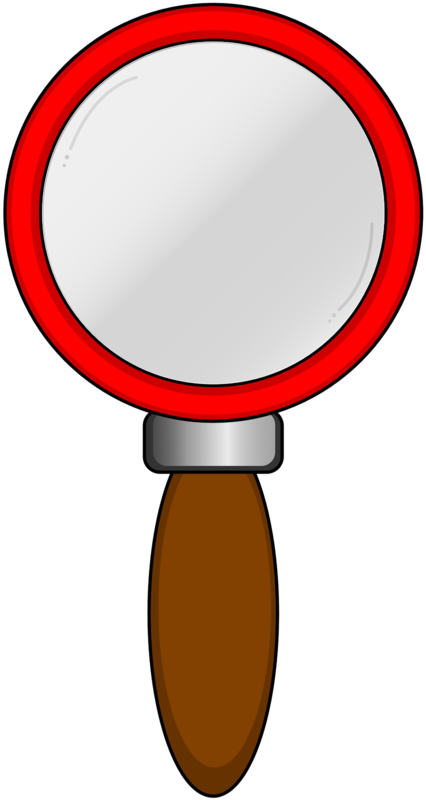 The images are beautiful and there is a lot of information for students to use. 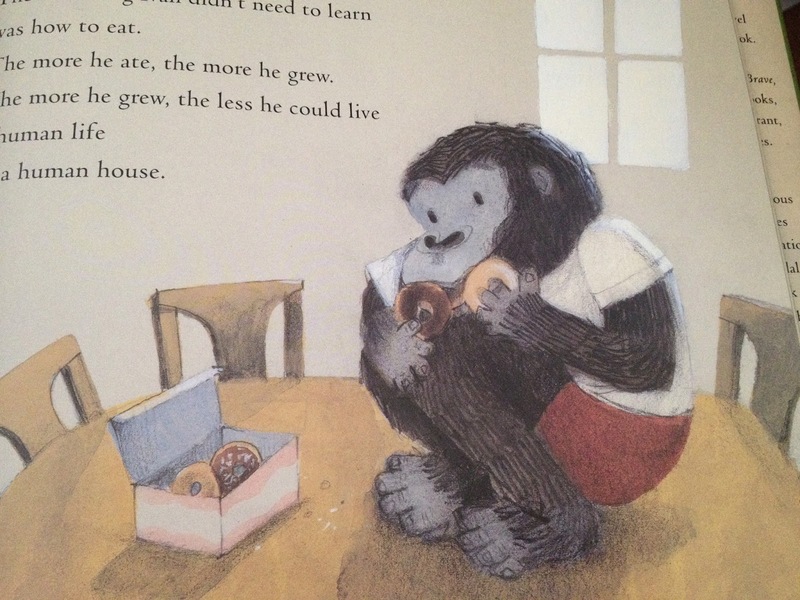 I really like the Gorillas book to use as a companion piece for The One and Only Ivan. The kids loved the pictures. Did you know Gorilla gorilla gorilla was the scientific name for the Western Lowland Gorilla? See, you'll learn a lot from his books. 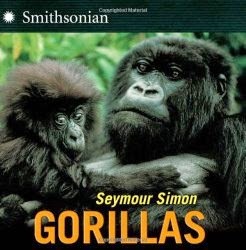 You can follow Seymour Simon at +seymoursimon or on Twitter @seymoursimon. He's a great resource and super nice! I know I've blogged a lot about The One and Only Ivan but a new book just came out to add to your Ivan resources. 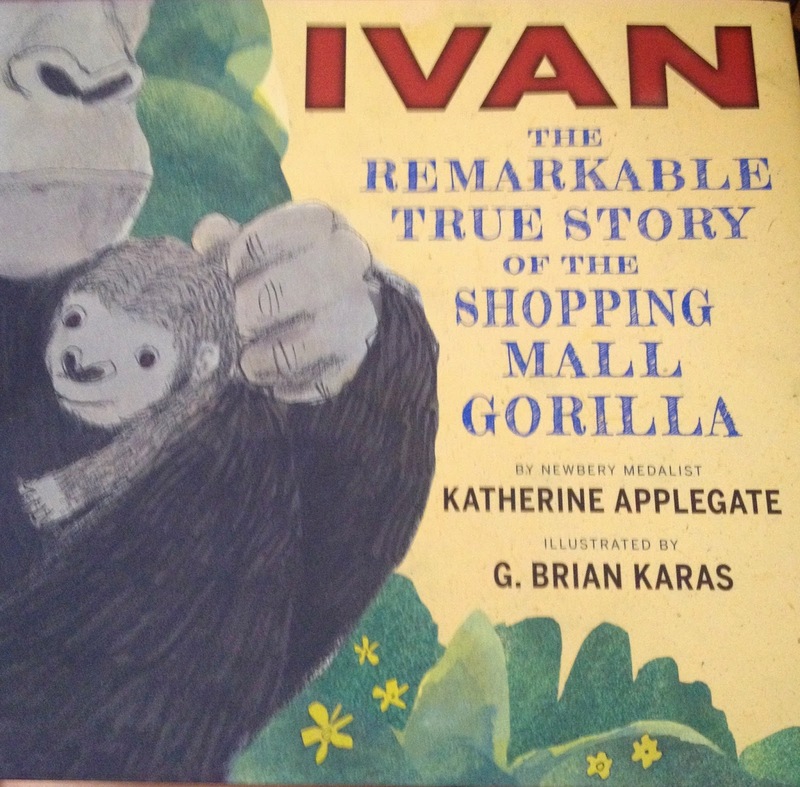 Ivan The Remarkable True Story of the Shopping Mall Gorilla by Katherine Applegate. It's a non-fiction book about the story of Ivan. I love the illustrations by G. Brian Karas. I hadn't realized that Ivan's sister had actually lived for a short while with him. 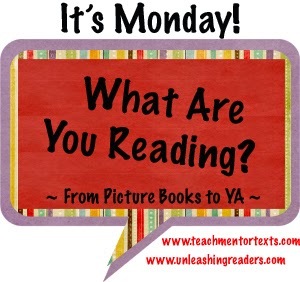 You can follow Katherine @kaauthor on Twitter. I had the chance to meet her at the Los Angeles Times Festival of Books in 2013. She was very sweet. The kids treat the signed copy with reverence in the classroom.